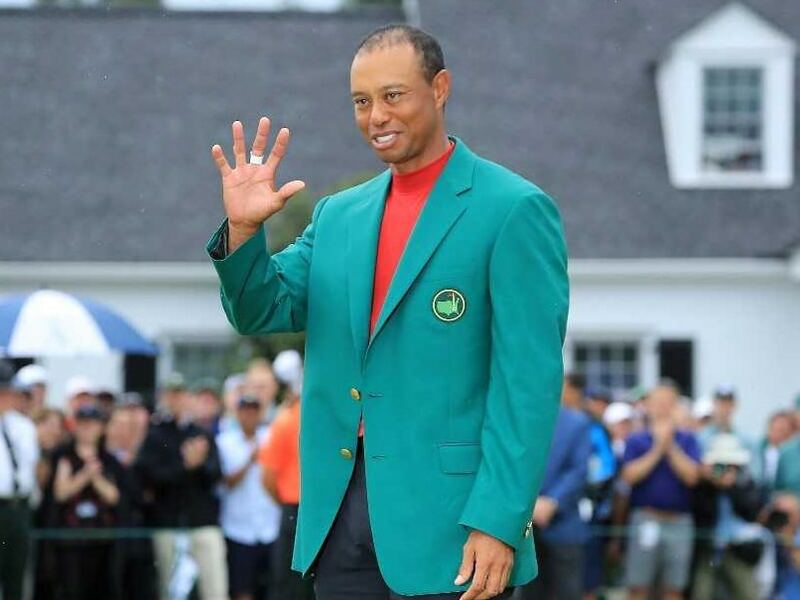 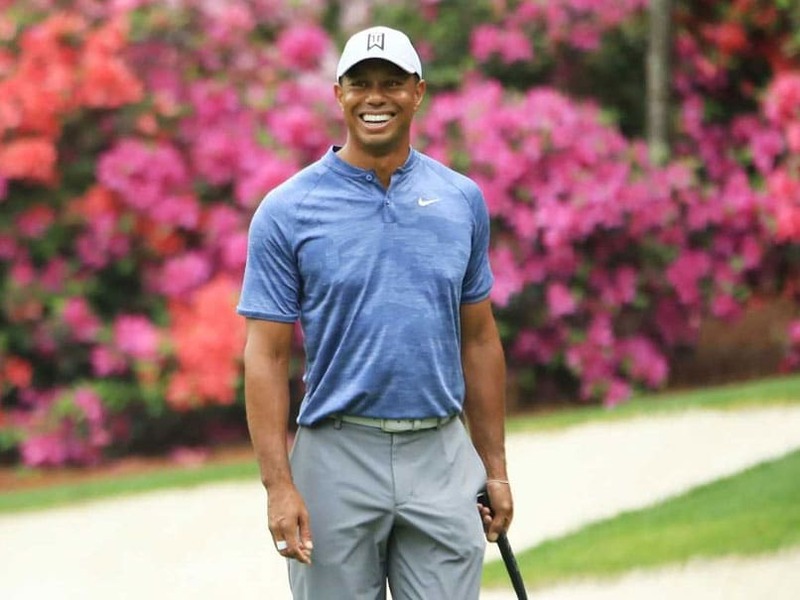 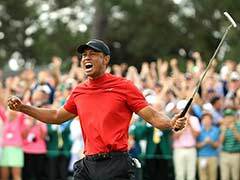 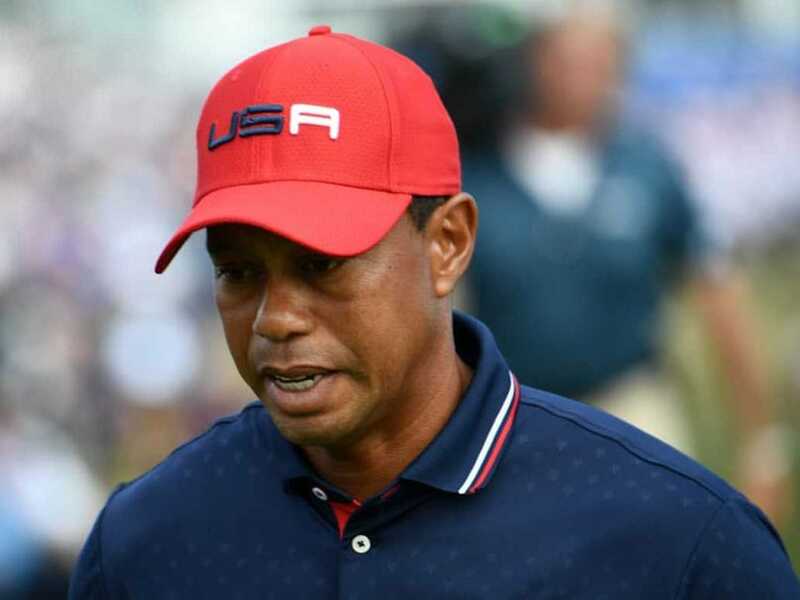 Tiger Woods completed his comeback from travails both personal and physical Sunday, winning his fifth Masters title an astonishing 14 years after last. 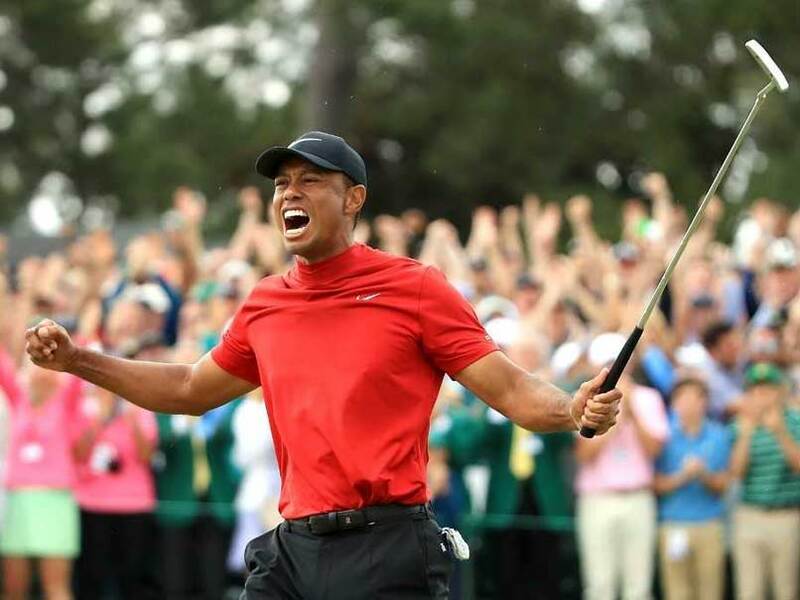 It's the first time Tiger Woods has won a major without holding the 54-hole lead, and his first major title since the 2008 US Open. 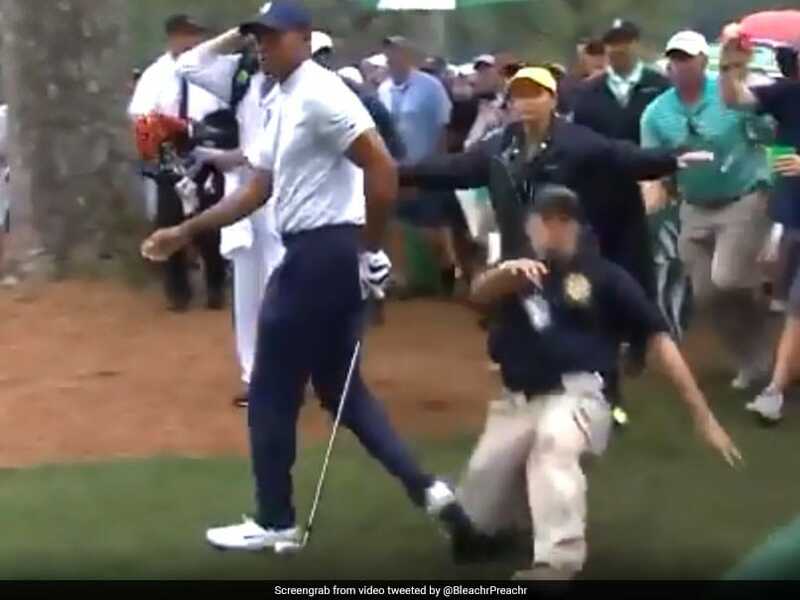 Tiger Woods shook off a short weather delay and survived a close encounter with a security guard to put himself one shot off the lead midway through the Masters. 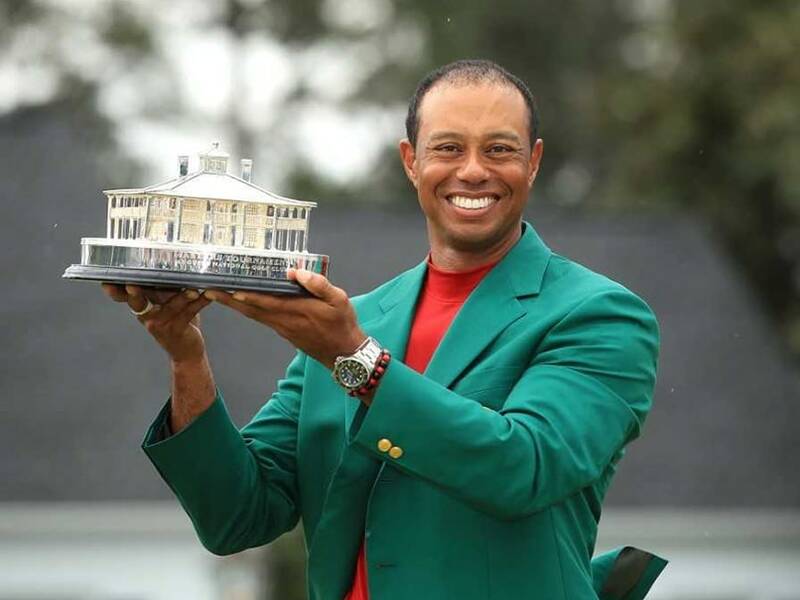 Tiger Woods seeks his first major triumph since the 2008 US Open. 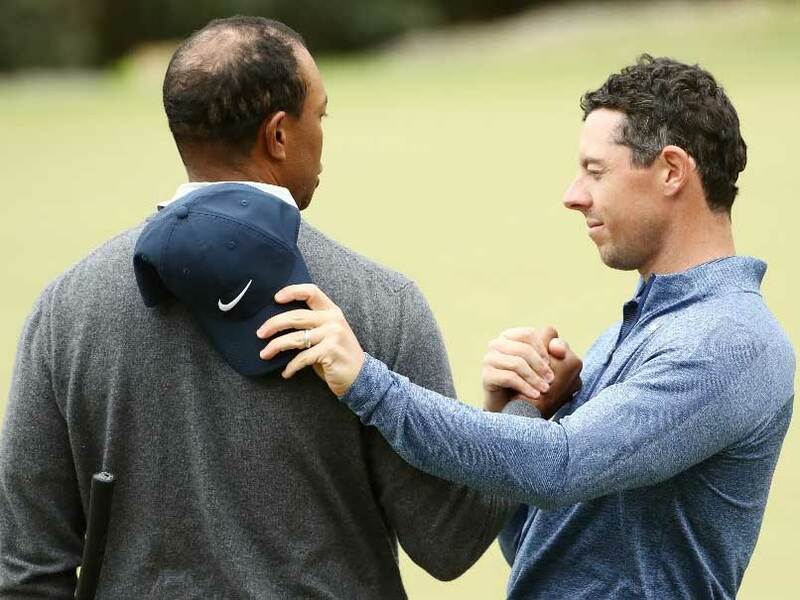 Rory McIlroy, who has had a sensational start to the year, figures to be tested at Augusta National by resurgent Tiger Woods. 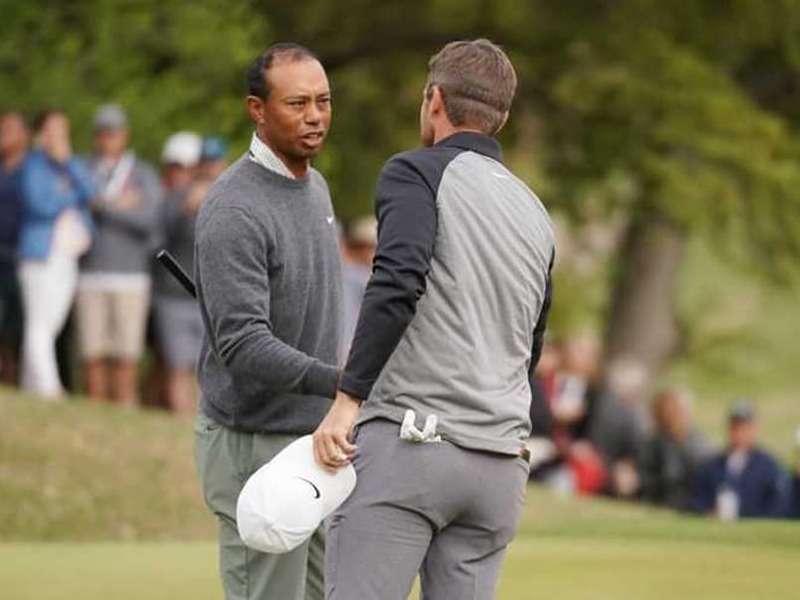 Tiger Woods, a 14-time major champion seeking a 4th WGC Match Play title, defeated Rory McIlroy in a morning knockout match only to fall to the 50th-seeded Dane. 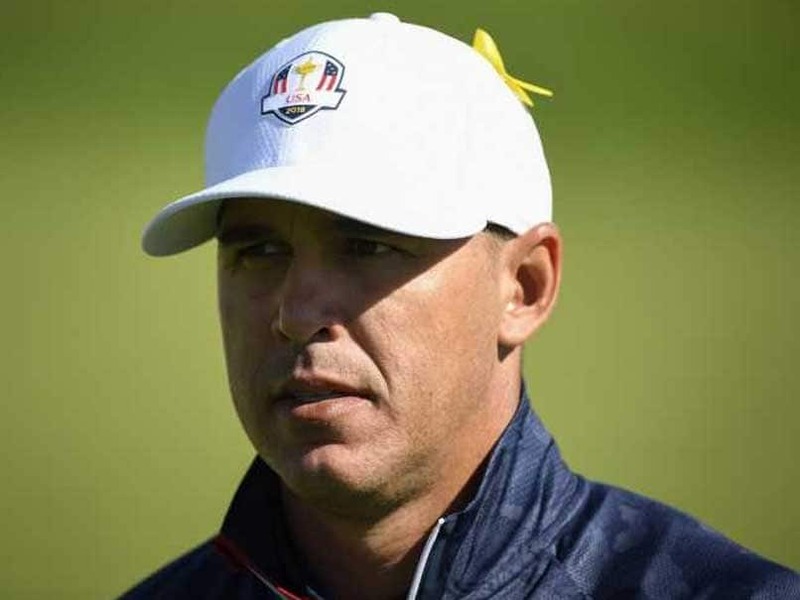 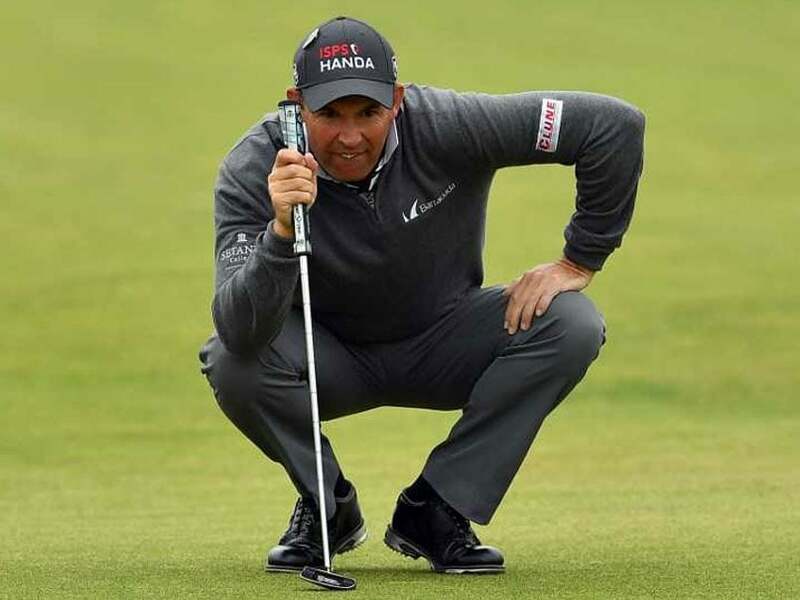 Padraig Harrington played in six successive Ryder Cups from 1999 and was on the winning team on four occasions. 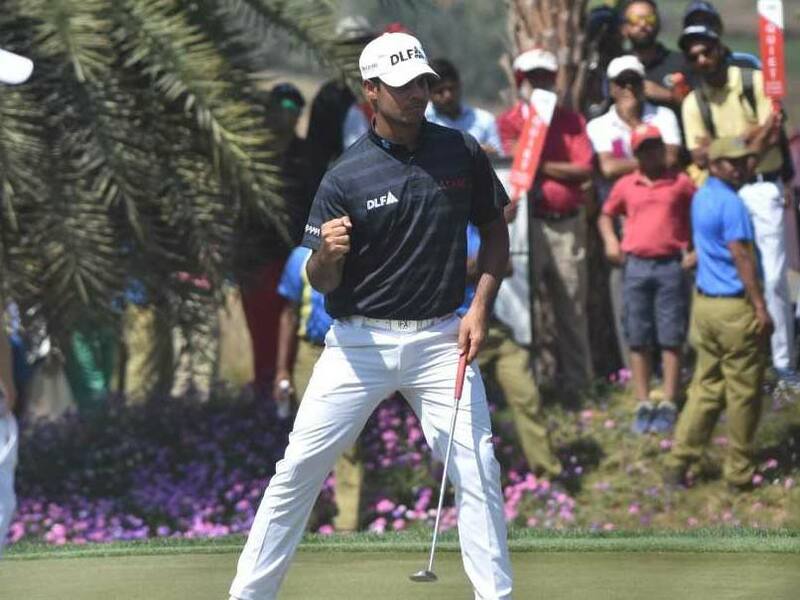 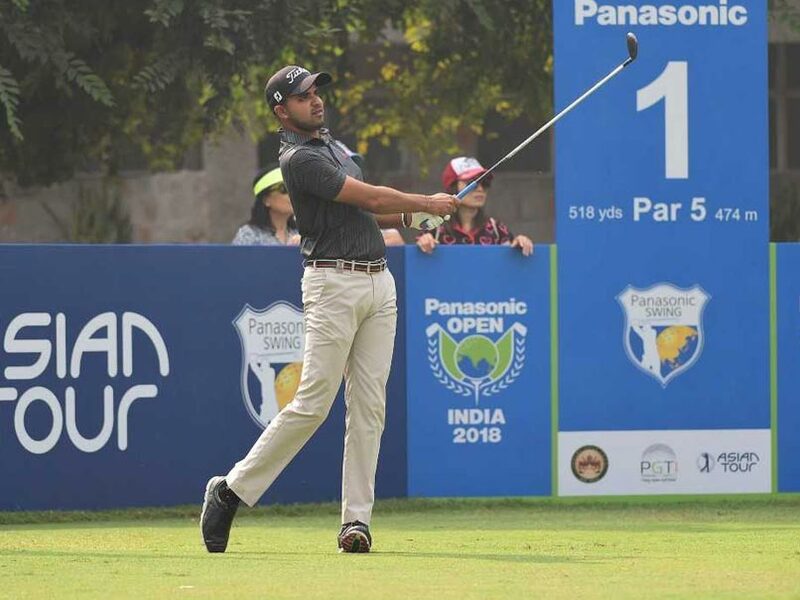 Khalin Joshi said the birdie at the eighth hole was the turning point for him. 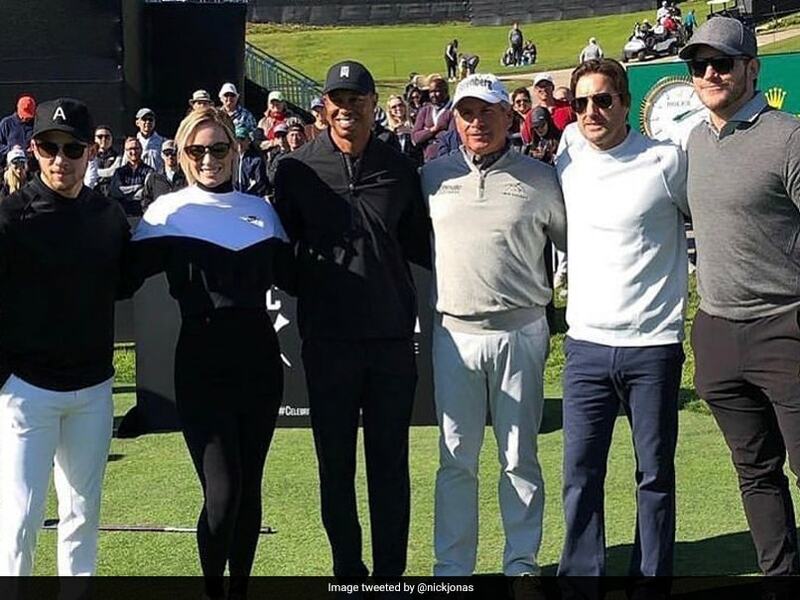 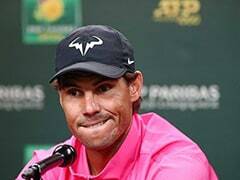 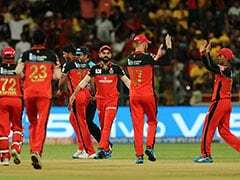 Frenchwoman Corine Remande, 49, said she was taking legal action against the event's organisers after being hit by a tee shot. 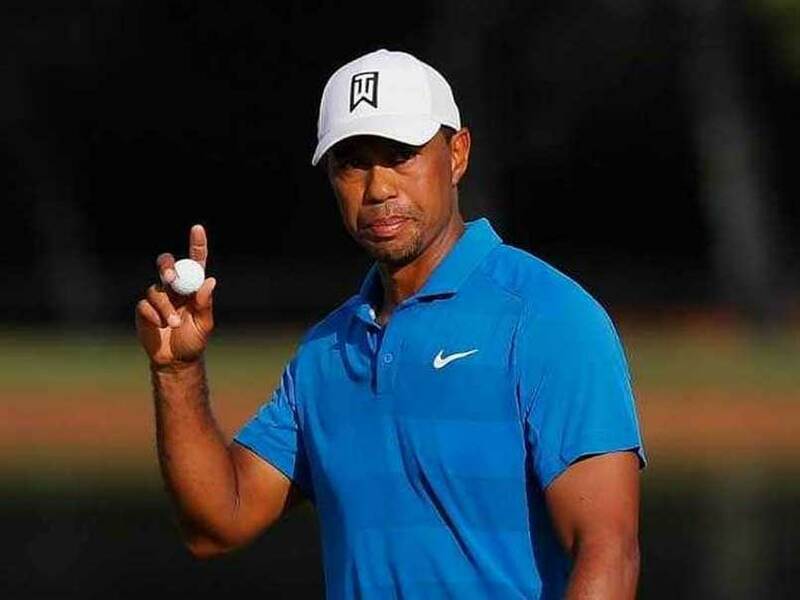 The 14-time major champion Tiger Woods suffered only his second singles defeat. 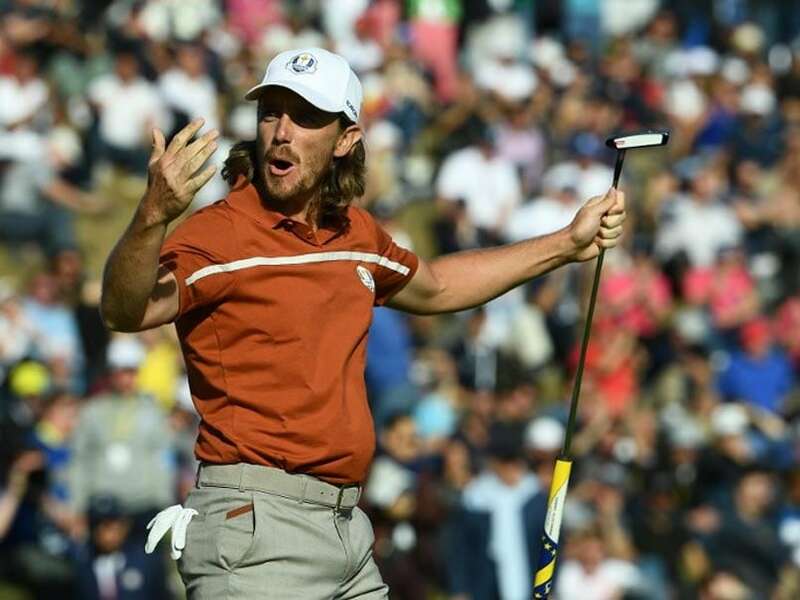 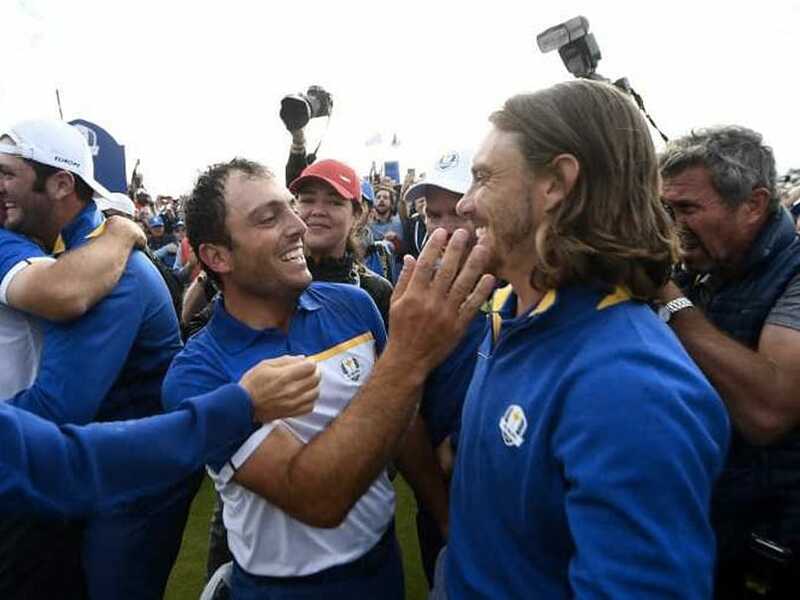 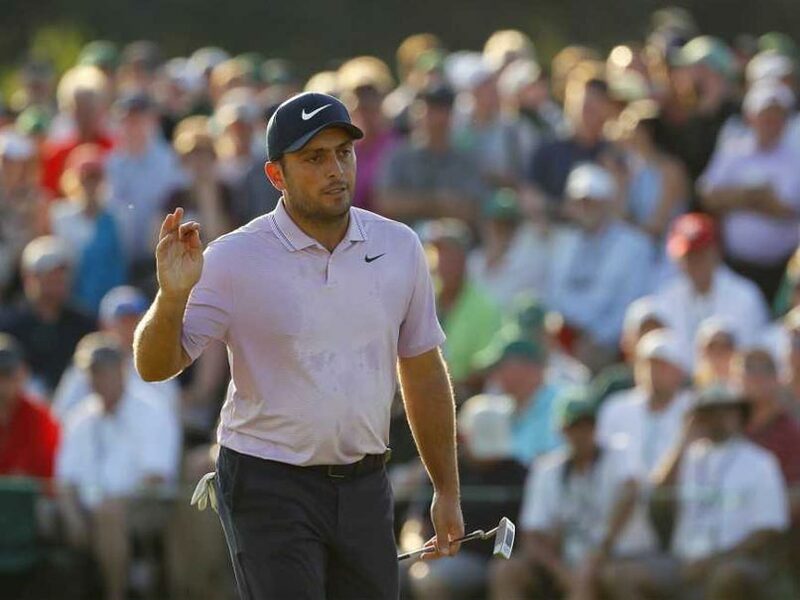 After a 4 and 3 win over Tiger Woods and Patrick Reed in the morning fourballs, Tommy Fleetwood and Francesco Molinari thumped the 14-time major champion and Bryson DeChambeau 5 and 4 in the foursomes.